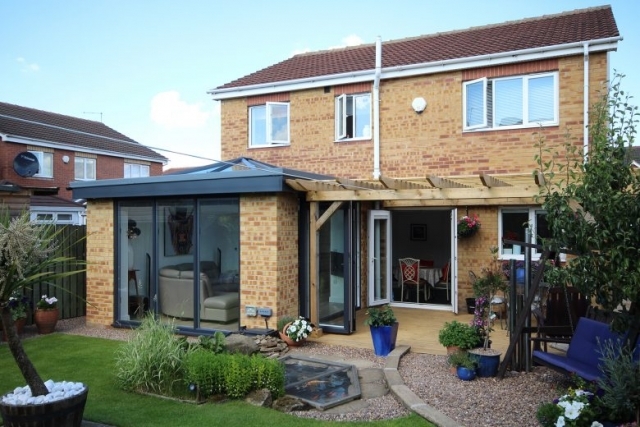 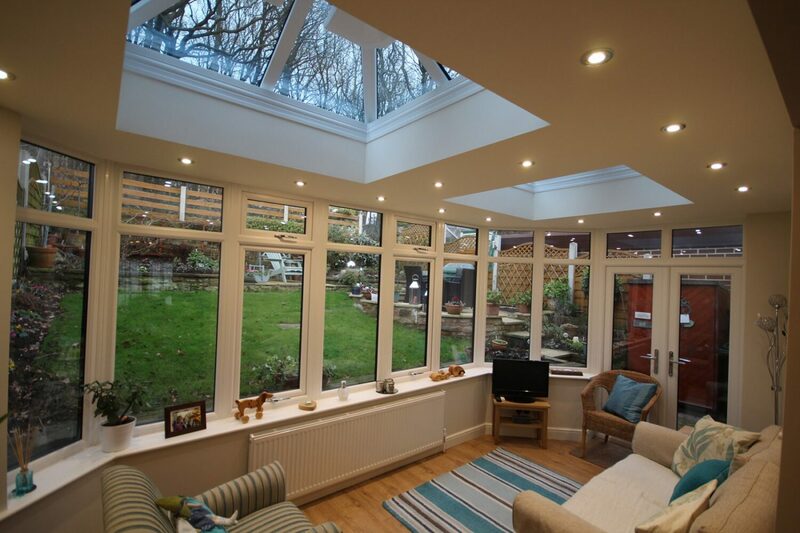 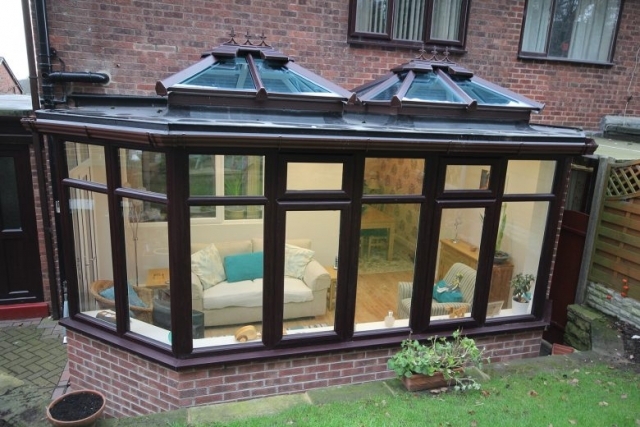 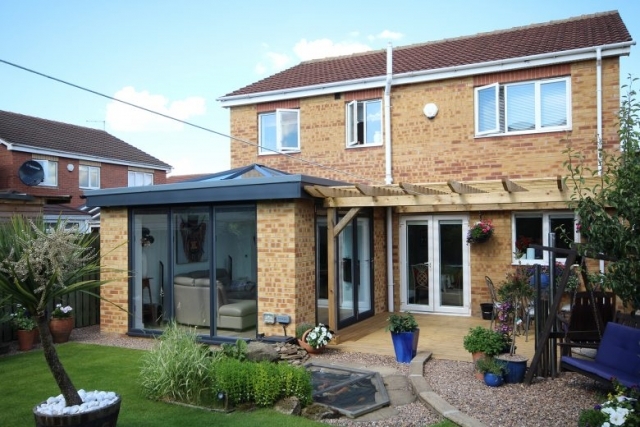 A JSS Installations Skypod roof can really transform your home. Whether you’re looking to let more light into your bedroom or just generally brighten up your home, our Skypod roofs are the way to go. 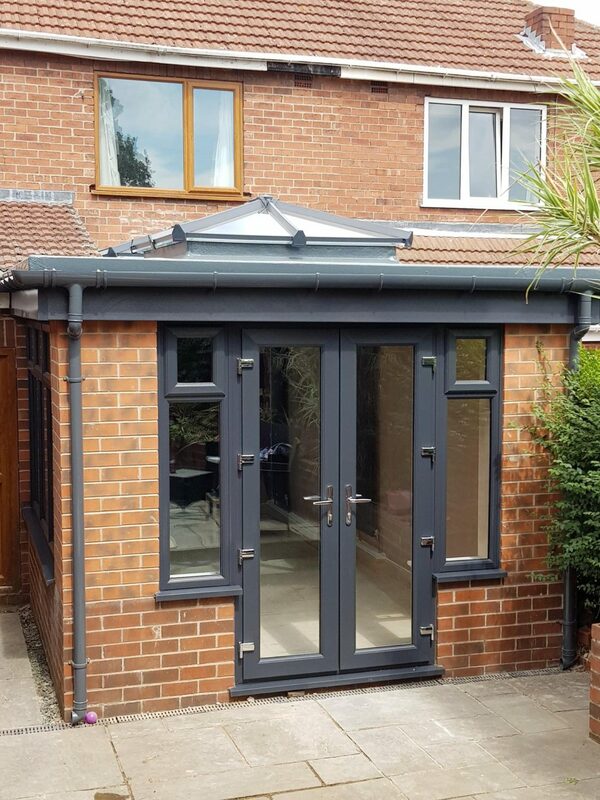 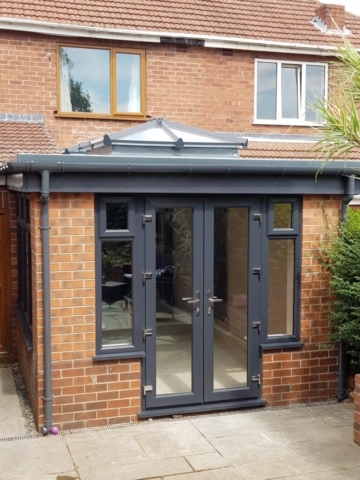 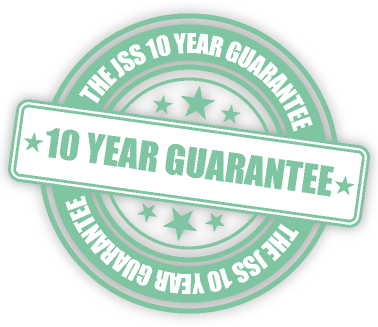 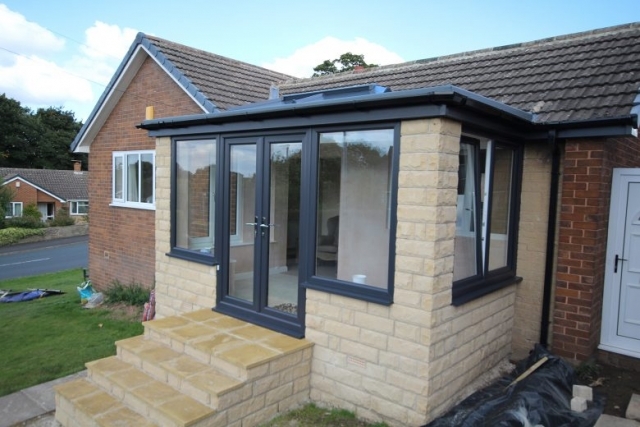 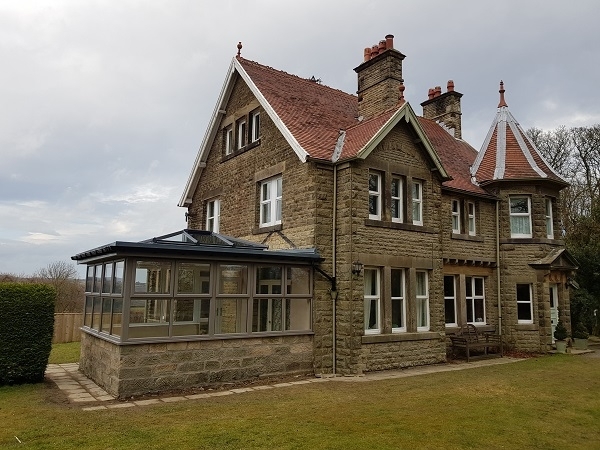 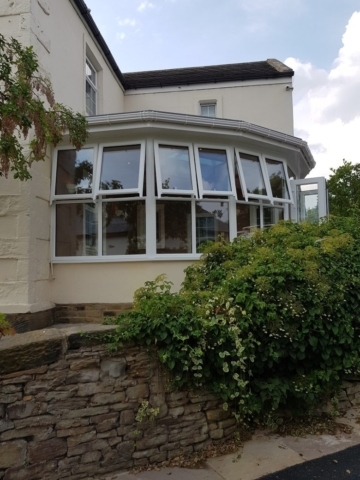 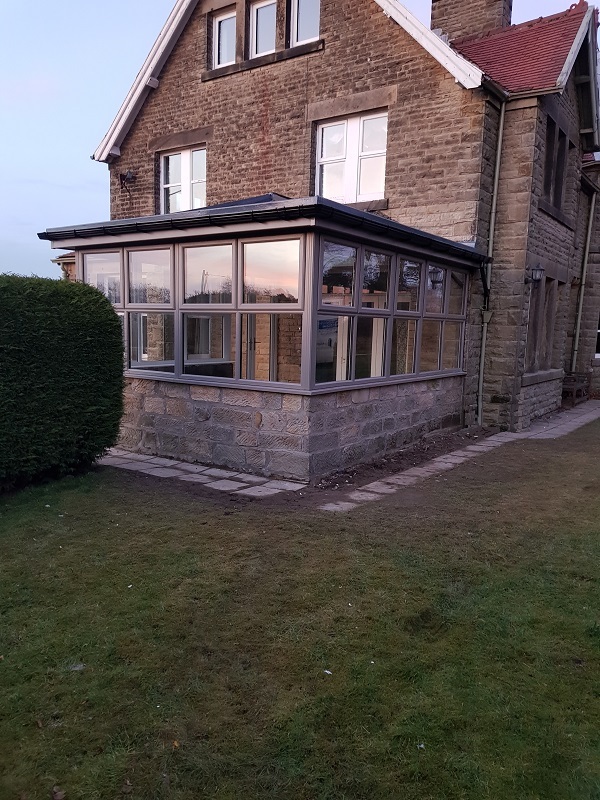 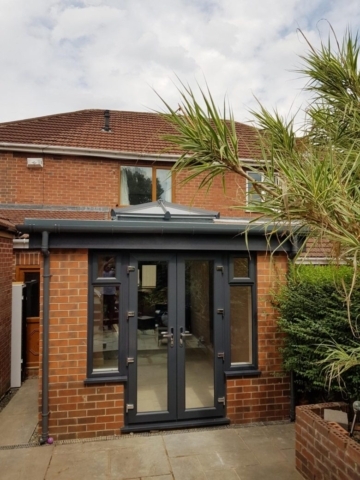 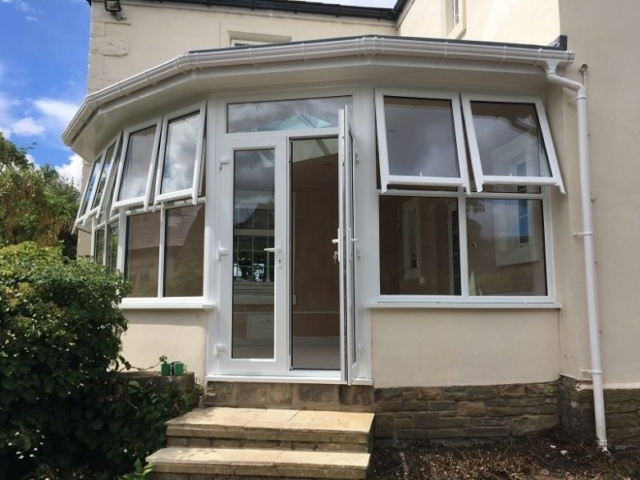 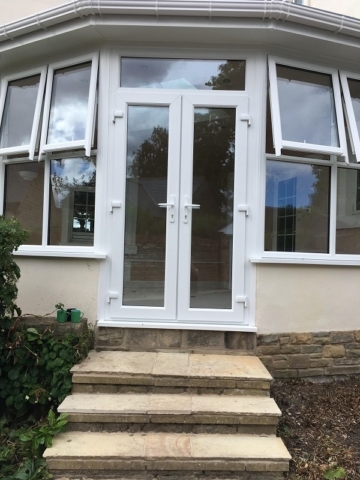 Our experienced fitters will come out to your property to check if your roof is suitable and when all necessary checks have been done, will work with you to design a Skypod roof that fits your exact specifications. 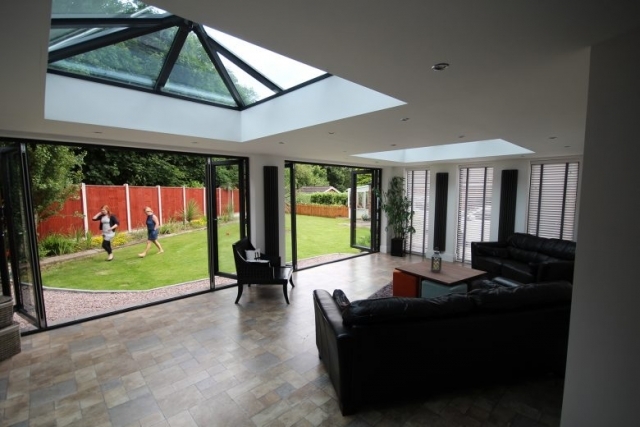 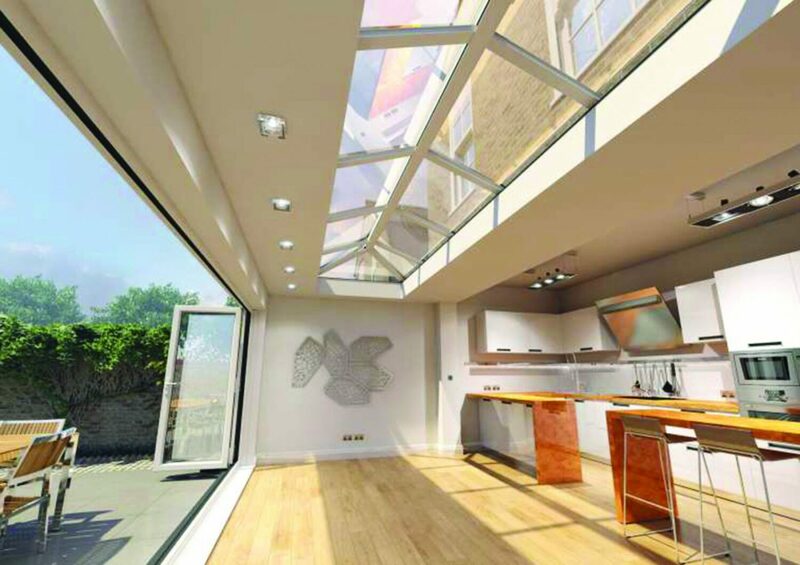 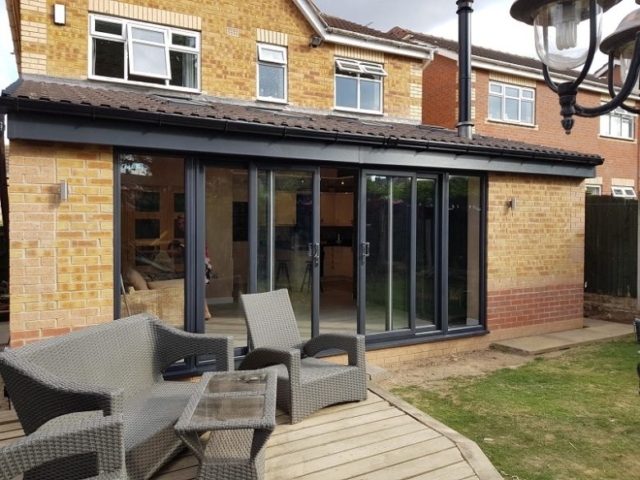 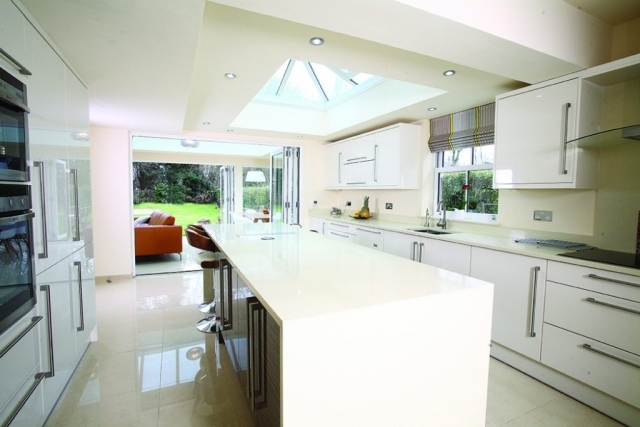 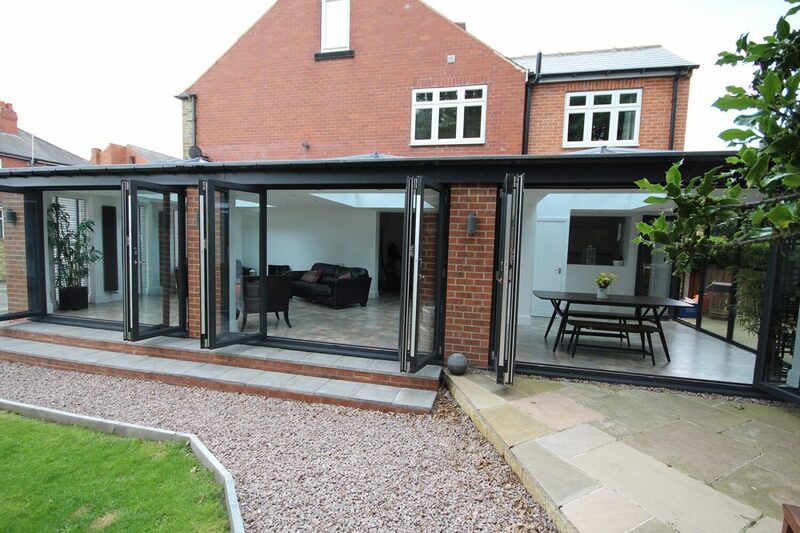 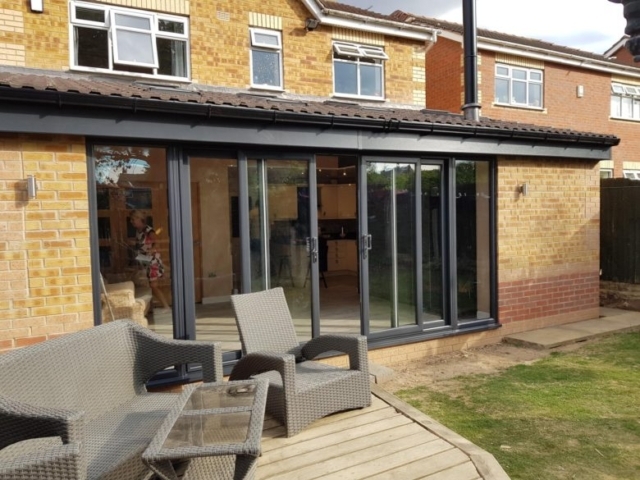 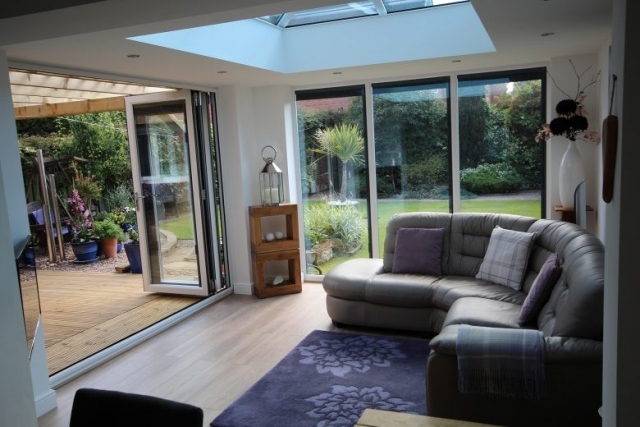 Not only are Skypods roof aesthetically pleasing, they also allow natural light to flood into your home, leaving it looking bright and spacious. 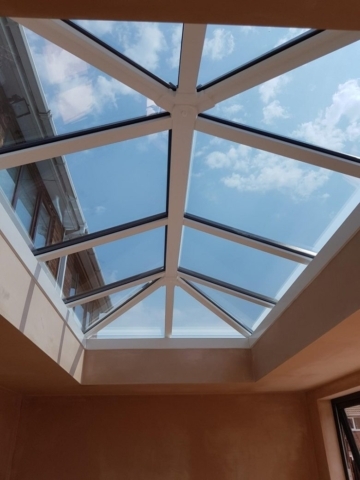 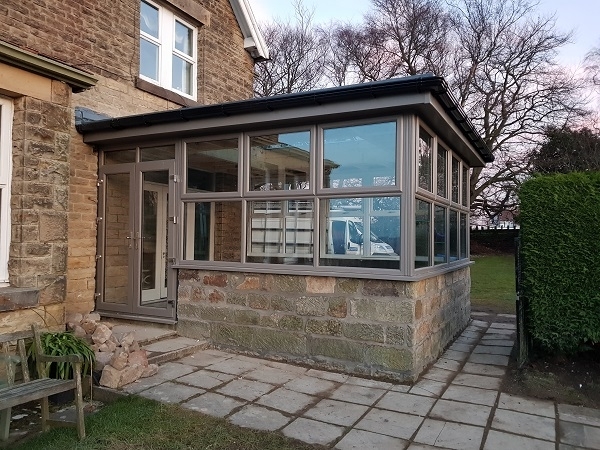 Our Skypod roofs are available in a range of styles to suit every taste, and can be tailored to specific rooms to make the best use of the naturally occuring light.